You know the best part about travelling? About being a “gypsy” – beauty or otherwise? The friendships you develop with people from across the world. Unshakable, everlasting friendships. Because midnight conversations deep in the lush rainforests of Amazon and bone chilling treks up the fjords of Alaska have a way of forging bonds that withstand geographies and calendars. And they pay the most beautiful dividends. Like the time Anna Csaszar, my pálinka-drinking-soul-baring-limbs-freezing buddy from Hungary introduced me to her country’s cult Queen of Hungary’s Water. I’ve often seen this beauty tonic in various forms on the shelves, from brands as varied as Omorovicza, Caudalie and Lush. But somehow, despite the “gypsy” antecedents, had never really investigated it. My bad. Turns out Queen of Hungary’s Water (or Hungary water, as it’s known in short) was the world’s first distillable perfume – predating Eau de Cologne by almost five centuries. And it wasn’t just a perfume either. Nope! 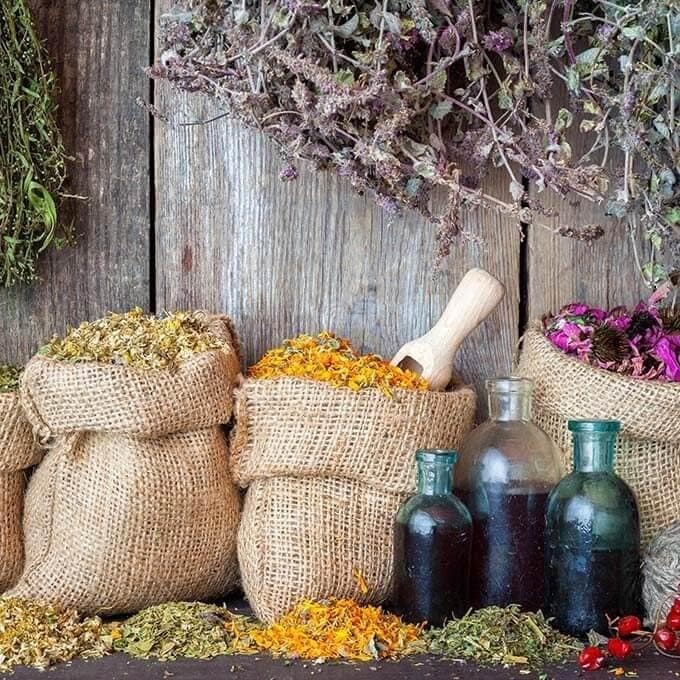 Rather, it was a cure-all beauty tonic, bestowed with near-magical properties: the early recipes advise the user to drink the tonic, rub it on skin, bathe in it and inhale it in order to receive the most benefit. In fact, according to legend, it was so effective at reversing the old queen’s appearance that 25-year-old Grand Duke of Lithuania asked for her hand in marriage when she was 70! Whether that’s true or not, fact is that the herbal composition of Hungary water is a wonderful astringent for all skin types. It gently tones, tightens pores, soothes itchy or acne-prone skin, normalizes the skin’s pH, smoothens the skin texture and protects it from bacteria and other infections. The potent blend of volatile oils, flavonoids and phenolic acids, which are antiseptic and anti-inflammatory, also make it a superb hair rinse. But Hungary water may also be one of the most controversial beauty products in history. Claims about its origins range from the perfume-tonic having been given to Queen Elizabeth of Hungary (1305-1380), either by a monk, a court alchemist, or a band of roaming gypsies. It’s believed that the recipe for Hungary water remains written by the queen’s own hand, in golden alphabet, in the Imperial Library at Vienna. And that’s what the people of Hungary, who call upon this tonic water for everything from acne and eczema to headaches and indigestion, base this easy home brew upon. Anna gave me my first bottle and since then, I’ve always had one sitting on my side table. Thankfully, given the number of bottles I go through (it’s addictive in what it does to your skin!) Hungary water is easy to make and you can get the ingredients just about everywhere. And even if you can’t find everything in this list, just use what you have (except for rosemary – that’s crucial). Also, you can opt for either dry or fresh herbs. Though I’ve found that the fresh ones tend to make the mixture a little more cloudy. Personally, I stick to dry herbs – making sure they are organic, though. Have you ever come across the Queen of Hungary’s Water? Tried it? Liked it? « Fatal attraction: The most terrifying beauty practices ever!